So I kind of forgot to mention that I'm signing books tonight in Burlingame. It's a lovely bookstore! They are super-nice! 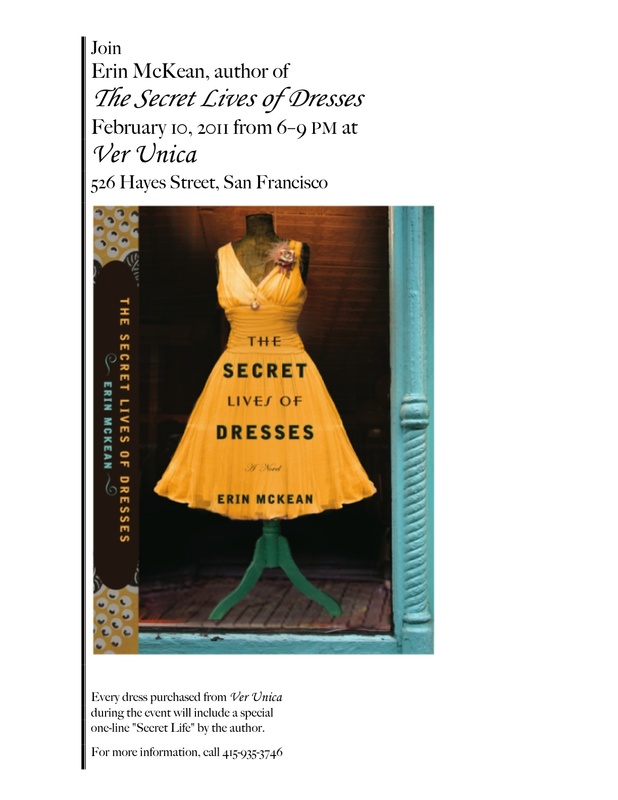 And if you show up in a dress I will give you a Dress a Day tape measure, while supplies last! 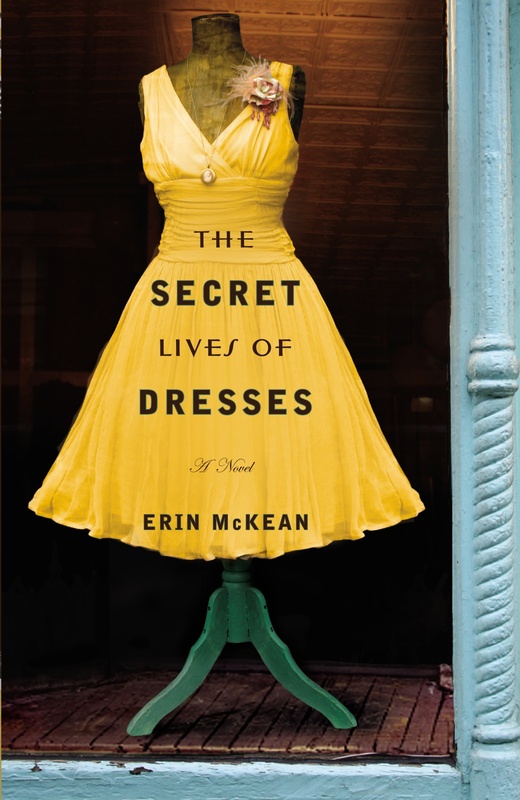 So, if you haven't noticed, the US edition of The Secret Lives of Dresses is coming out February 10.